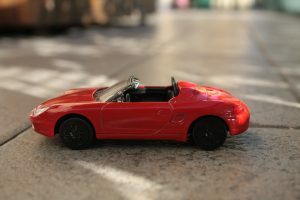 Car Insurance - Archive - Ocala Insurance Blog and deductibles you have on your own car would apply when you rent a car (providing you are using the rental car for recreation and not for business). If you still have collision or comprehensive – If you dropped these coverages on your own car as a way to save money on your car insurance, you may not be covered if your rental car is stolen or damaged. Insurance rules vary by state, so it is best to check with your insurance professional for the specifics of your policy. If you are covered for administrative fees, loss of use or towing charges – Check to see whether your insurance company pays for—or provides a rider for—additional fees. Whether your homeowners or renters insurance covers the loss of possessions – These policies (not your car insurance) generally cover your belongings if they are damaged or stolen out of your vehicle. The credit card you use to rent a car may also provide some insurance. Though coverage is likely to be limited—for example, it may only cover the deductible if you make a claim—it’s worth knowing what protections it will provide. Know that benefits differ – Insurance coverage can depend on the company or bank that issues the card or even the level of card. For example, a platinum card may offer more robust coverage than a green card. If you have more than one card, you may want to compare what insurance they offer for car renters. Contact the credit card issuer to find out what they cover – If you are depending on a credit card for insurance protection, ask the company or bank that issued the card to send you their coverage information in writing. Credit card insurance benefits are usually secondary – That is, they will kick in after your personal insurance policy or the insurance coverage offered by the rental car company are utilized. Brick-and-mortar car rental companies are generally found at airports, train stations or other locations where travelers converge. These traditional rental companies allow you to simply reserve or select a vehicle from one of the many generally available on any given day. The insurance you’ll be offered is fairly standard (though, like all car insurance, it varies by state). Loss Damage Waiver (LDW) – Also referred to as a collision damage waiver, an LDW is not technically an insurance product—it is designed to relieve or “waive” renters of financial responsibility if their rental car is damaged or stolen. 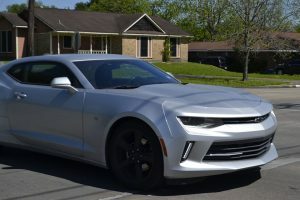 Waivers may also provide coverage for “loss of use,” in the event the rental car company charges for the time a damaged car cannot be used because it is being fixed, as well as towing and administrative fees. The LDW may become void if the accident was caused by speeding, driving on unpaved roads or driving while intoxicated. However, if you carry comprehensive and collision auto insurance, you may already be covered for damage to a rental car. Liability Insurance – By law, rental companies must provide the state required minimum amount of liability insurance coverage—often this does not provide enough protection. If you carry your own auto insurance and have opted for higher liability limits (which is recommended), you’ll be adequately covered. 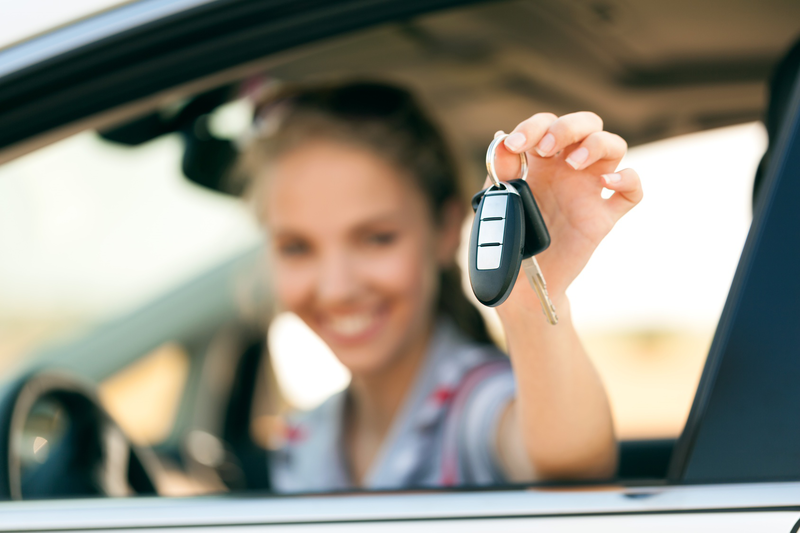 Non car-owners who are frequent renters have the option of purchasing a non-owner liability policy, which can provide the additional liability needed. Personal accident insurance – This covers the driver and passengers for medical and ambulance bills for injuries caused in a car crash. Whether or not you should consider this depends on your health insurance and the personal injury protection (PIP) provided by your auto insurance, which will likely cover medical expenses. 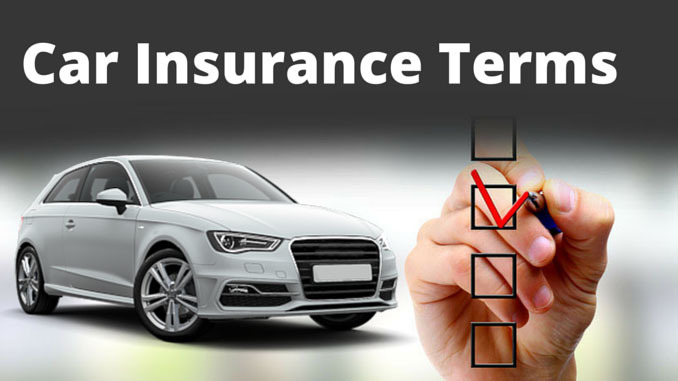 Personal effects coverage–This provides insurance protection for the theft of items from a rental car. Consider this if you do not carry homeowners or renters insurance to cover this type of loss. With car sharing programs, for a monthly or annual membership fee, consumers can pick up a vehicle at a wide range of locations for periods ranging from minutes to days. These programs are popular in urban settings where owning a car can be expensive or difficult, but where it’s convenient have a car available when it’s needed. Coverage options vary widely, but there is usually some insurance included. The insurance offered by these types of companies is not standardized so read the insurance coverage information carefully (it can usually be found on the service’s website). If you have any questions, call the company’s customer service line. And contact your auto insurer if you feel you need more information to make an educated insurance coverage decision. Car sharing programs (like ZipCar) generally include insurance costs in the fee. 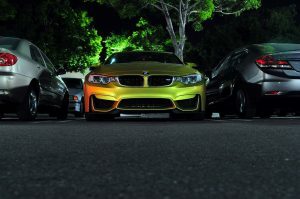 However, if the car is involved in a collision or is stolen, the renter may be billed for a specific dollar amount that is stated in the membership agreement. For an additional cost, customers can purchase a “waiver” to avoid paying the accident fee. Many car sharing programs limit coverage for young drivers to the minimum state required amount of liability. Renters under the age 21 should read the insurance coverage carefully. 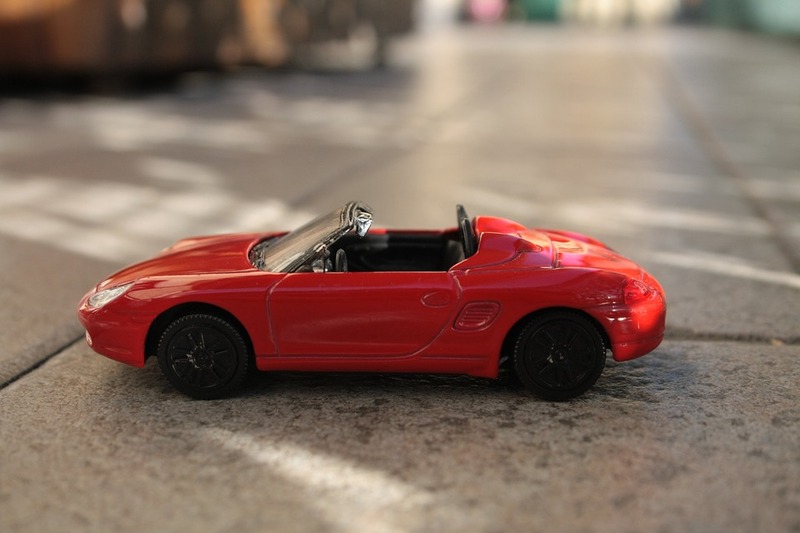 If it’s not adequate to their needs, they can look into whether their parents’ auto insurance would cover them for the difference, or purchasing their own non-owner liability policy. Peer-to-peer car rental networks enable consumers to rent personally owned cars from others. Insurance coverage varies widely, depending on location and service. 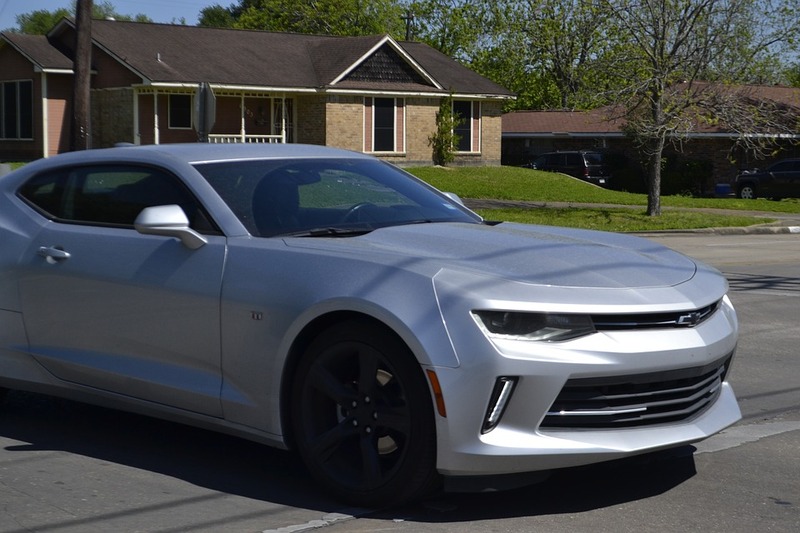 Peer-to-peer rental services (like Turo) may offer a range of insurance options and, under some circumstances, the driver may decline coverage. Next steps: When considering these options for your rental car, it helps to have a general understanding of your auto insurance coverage. 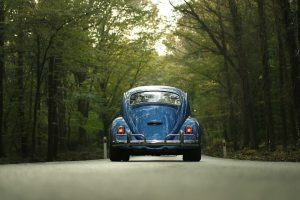 A classic, custom, collectible or antique car requires insurance that reflects your vehicle’s uniqueness and value. If you own—or are thinking of owning—a special set of wheels, find out about the kind of policy you need. Your car’s value – Because each car’s condition is unique, there is no set “book value” for specific makes and models. The first step in insuring your classic car is for you and your insurer to reach an agreement on the value of the vehicle. This value will be specified in your policy and your car will be covered up to that value without depreciation. 1. Call your insurance professional as soon as possible — even from the scene of the accident—regardless of who is at fault. Even if the accident appears minor, it’s important to let your insurance company know about the incident and to find out whether your auto insurance policy covers you for the particular loss. 2. Use a mobile app to jumpstart your claim. Many insurers now offer apps that allow you to report a claim, check the status, upload photos, check your deductible, schedule an appraisal, reserve a rental car and request reimbursements for towing and glass claims. Some apps even allow you to notify the insurance adjuster what happened by visually re-creating the events and circumstances of your car accident. 3. Find out what documents are needed to support your claim. Your insurance company will require a “proof of claim” form and, if you filled one out at the scene of the accident, a copy of the police report. Your insurer may have a feature on its website that allows you to monitor the progress of your claim. Does my policy contain a time limit for filing claims and submitting bills? Is there a time limit for resolving claims disputes? If I need to submit additional information, is there a deadline? When can I expect the insurance company to contact me? 5. Find out whether or not your policy pays for a rental car if your car needs to be in the shop for repair, and learn about the estimate and repair process as it relates to claims. 6. Supply the information your insurer requests. Fill out the claim forms carefully. Keep thorough and organized records of anything related to the claim, including the names and phone numbers of everyone you speak with at your insurer and copies of any bills related to the accident. Contact your adjuster, your insurance professional or your state insurance department if you have any questions. Road rage incidents are not only dangerous, they are exempted from coverage by many auto insurance policies. Understand your risks and take precautionary measures to avoid being a victim—or a cause—of aggressive driving accidents. Crowded highways and traffic backups at times cause drivers to lose control and become extremely aggressive. Road rage is a real problem that can lead to serious accidents or even incidents of violence on the road. It’s important to realize that road rage is listed as an exemption in many auto insurance policies. 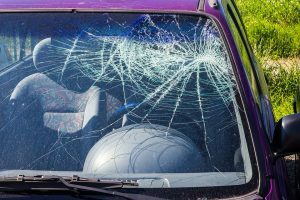 This is because any damage or liability stemming from aggressive driving isn’t considered an accident but rather as having been caused by risky behavior. Rather than risk paying the consequences of road rage—one of which may be not having your auto insurance claim paid—it’s best to avoid a dangerous and costly aggressive driving incident in the first place. Stay as far away as possible. Slow down or change lanes if need be, let the driver pass you and give yourself room at intersections to drive away. Record a description of the car and note the license plate number if possible so that you can report him or her to the police for the sake of everyone’s safety. Do not engage with or challenge the offender in any way. Ignore the driver’s rudeness and don’t give into the temptation to react in kind or you might escalate the risky behavior. Put your safety first. If an aggressive driver starts to follow you, keep your doors locked, and head to the nearest police station. Never stop and confront an aggressive driver. Leave plenty of time to get where you need to go. When you’re in a hurry, your patience is short and you are much more likely to become aggravated. Remember other drivers are not annoying you on purpose. People make mistakes or they might be driving more slowly for a reason—they might be lost, or their sight might be impaired by sun glare. Don’t use hand—or single finger—gestures other than a wave to someone who lets you into your lane. Don’t tailgate slow drivers. Hanging on another car’s back bumper is dangerous. If the car in front of you has to stop short and you rear-end it, the accident would be considered your fault. Don’t honk your horn insistently. Leaning on your horn is a bad practice. While it might make you feel better to express your frustration in a traffic jam, it won’t make anyone go any faster, it’s annoying to other drivers and passengers and it increases everyone’s stress level, which may lead to more aggressive behavior. Never stop to confront another driver. It could lead to a dangerous situation for all concerned. Don’t be intimidated by specialized insurance language. 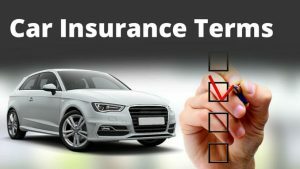 Below you’ll find definitions of some of the most common terms used when dealing with auto insurance. An insurance company employee or contractor who reviews the damages and injuries caused by an accident and okays claims payments. Usually mandated by state law, this insurance provision covers costs associated with injuries and death that you or another driver causes while driving your car. The formal request to an insurer for payment under the terms of your policy. Optional coverage that reimburses you for damage to your car that occurs as a result of a collision with another vehicle or other objecte.g., a tree or guardrailwhen you’re at fault. While collision coverage will not reimburse you for mechanical failure or normal wear-and-tear on your car, it will cover damage from potholes or from rolling your car. Coverage against theft and damage caused by an incident other than a collision, such as fire, vandalism, hail, flood, falling rocks and other events. A confidential ranking developed by insurance companies based on your credit history that may be used to determine the cost of your insurance policy. A good credit scorean indication of responsible money managementhas been shown to be a good predictor of whether someone is more likely to file an insurance claim. The amount subtracted from an insurance payout that you are responsible for. For instance, if you have a $500 deductible for your collision coverage, and an accident causes $2,000 of damage to your car, you pay $500 and your insurance covers the remaining $1,500. There is no deductible for your liability coverage. Driving in a way that reduces that chance of an accident. Defensive driving techniques include maintaining a safe following distance, scanning the road ahead, keeping both hands on the wheel and much more. If you take a defensive driving course, you may be able to get a discount on your auto insurance. The value of a car after it has been in an accident and repaired. Even though the car may look fine, it is worth less than its value before the accident. If you’re the victim of an accident, you may be able to collect payment for the diminished value of your car, beyond the repair costs. Driving your car while distracted is dangerous and often illegal. Texting and using your phone are the most well-known distractions, but fiddling with your radio, looking at a map or GPS system, eating and drinking, talking to passengers and applying makeup also take your eyes off the roadand raise the risk of getting in an accident. Traffic tickets for texting or using your phone, as well as accidents caused by distracted driving, can drive up your insurance rates. As soon as you drive a new car off the dealer’s lot, its value begins to depreciate. And if you lease or finance the car, you’ll be responsible for the full amount you still owe should something happen to it, but your collision and comprehensive insurance will only cover the actual market value of the car. 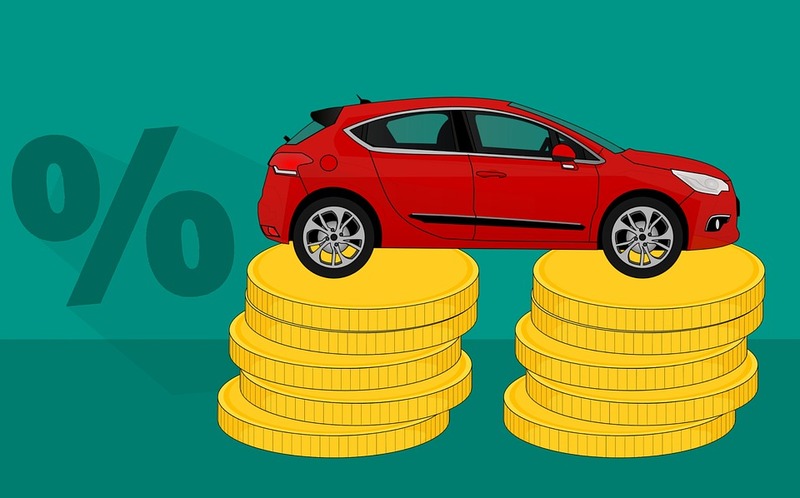 Gap insurance covers the difference between these two amountswhat the vehicle is worth and what you owe on it. The coverage can be purchased from the auto dealer or directly from your insurance company. 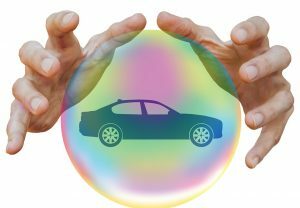 For leased vehicles, gap insurance is usually rolled into the lease payments. Your legal obligation to reimburse others for damage or injury that you cause. Nearly every state requires that you have liability insurance for your car so that if you or someone driving your car causes an accident, the victim will receive appropriate compensation. Coverage that provides reimbursement for medical expenses for injuries to you or your passengers stemming from an accident where you or someone using your car is at fault. This coverage may also pay lost wages and other related expenses. Crash parts are those that form the outside “skin” of a vehiclesuch as fenders, hoods and doors panelsand are the most frequently damaged in auto accidents. Replacement parts provided by the manufacturer of your car are called original equipment manufacturer (OEM) parts. Parts that are made by another manufacturer are known as generic or aftermarket crash parts and are generally a lower cost, equally safe match for an OEM auto part. The cost of your insurance policy, payable annually, semiannually or in monthly installments. Insurance coverage that reimburses others for damage that you or another driver operating your car causes to another vehicle or other property, such as a fence, building or utility pole. A car is totaled if the cost of repairs exceeds the car’s value. If your car is totaled and you have comprehensive and/or collision coverage, an insurer will pay you the full market value of your car or the limit of the policy, less your deductible if you are at fault. Extra coverage beyond the limits of your regular liability policies. This will provide an additional layer of protection for your assets in the event you are sued. Your umbrella policy also covers claims that fall under your homeowners insurance policy. Uninsured motorist coverage will reimburse you when an accident is caused by a driver who lacks insuranceor in the case of a hit-and-run. In the case of a serious accident, underinsured motorist coverage will make up the difference between your losses and the coverage limit of the policy held by the driver who causes the accident. The price you pay for your auto insurance can vary by hundreds of dollars, depending what type of car you have and the insurance company you buy your policy from. Here are some ways to save money.